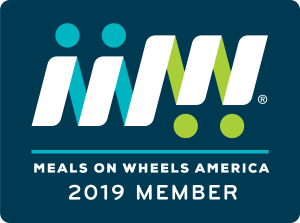 Diane and her husband, Jim, are fairly new clients of Meals on Wheels Riverside. Diane, 73, says her favorite memories were made at the beach. She hopes that one day, depite her and wheel-chair-bound husband's struggle to move around like they used to, they will make it out to Laguna Beach again. Diane also loves fruits and salads. 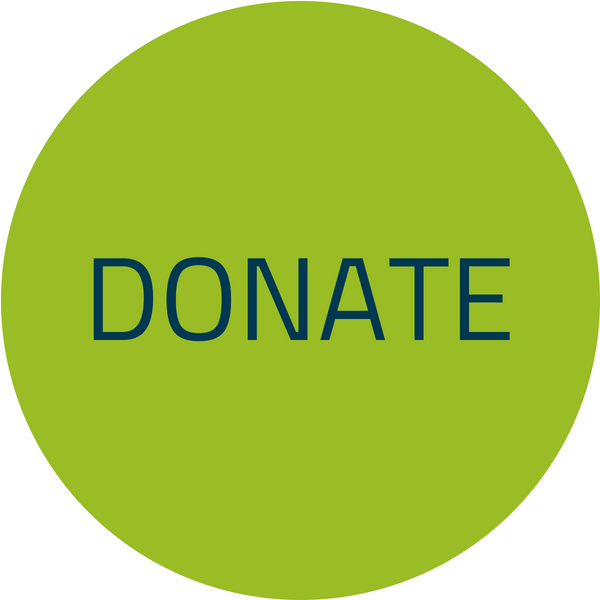 With age, Diane has lost a lot of her appetite and says she also missed being able to eat a lot the food she loved. Her home is where she wants to be. 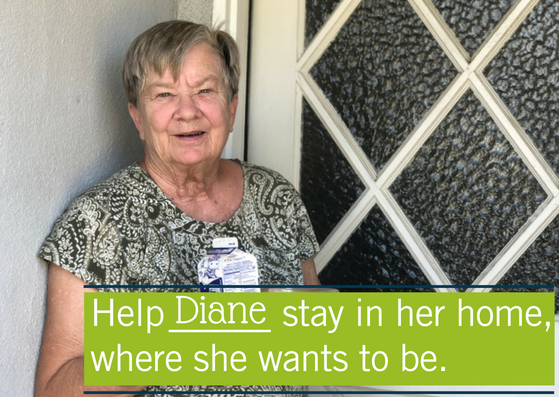 With her Meals on Wheels service, along with in-home care, Diane and her husband feel safe and taken care of, so they do not have to leave the home they love. For Diane, Jim, and our other senior neighbors.